Tilapia is commonly fish-farmed in China. These fish are some of the worst, most toxic and unhealthy fish that you can come across. A tilapia fish will eat anything, comparable to a bottom-feeder fish and fish farming is a small pool of waste water that the fish live in. It’s one of the worst fish purchases you could buy and it’s commonly known that in China the sea-food farmers won’t even let their children eat the seafood that they farm, that should tell you something. 80% of the Tilapia in America comes from China. Cod is another type of fish that is fish farmed in China. This fish is not healthy and lives in it’s own waste. Currently just over 50% of American Cod comes from China. Believe it or not approximately 50% of the apple juice sold in the United States comes from China. China is the LARGEST pesticide producing country in the world and they haven’t even begun to address pesticide or chemical residue on foods. 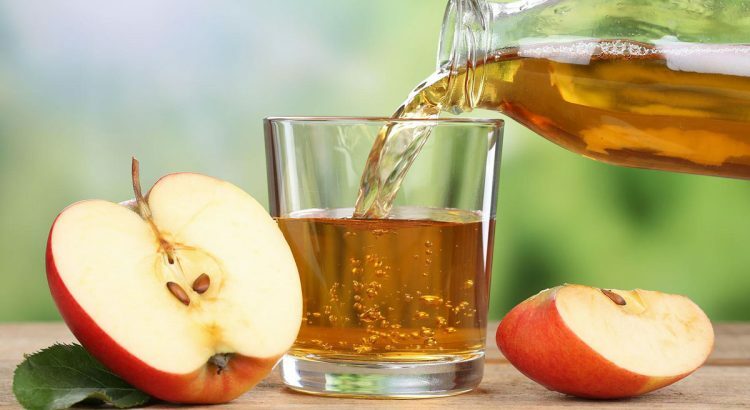 I recommend completely avoiding apple juice, for yourself and your children. Fruit juice is too rich in sugar and is better mixed with vegetable juice for your blood sugar levels. US inspectors have found tainted mushrooms from China. Some manufacturers in China go so far as to label these processed mushrooms organic to increase their profits. If you do a google search you’ll find that there are many “mystery mushrooms” in China, completely fake. 34% of processed mushrooms are from China. Do your best to know your source, buy local and true organic! Us inspectors have also found tainted garlic from China. Garlic from China is sprayed with chemicals more than abundantly and this garlic leaves a bad aftertaste, that of a chemical concoction. 31% of Garlic sold in the US is from China. 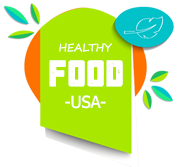 In 2013 the US Department of Agriculture approved the sale of Chinese chicken in America. Many food safety experts are concerned with the quality of this chicken as China is a country where avian influenza and food-borne illness are common. Beyond that, China produces more pesticides than any other country in the world and is polluted by not only that but mass production and industry. As I mentioned previously in this article, fake plastic rice is being produced. It is believed that it is actually made from potatoes and a fake sythetic resin. When boiled the rice stays hard and doesn’t cook like regular rice. It is believed that long-term effects of this food could be cancerous. A vendor in China collected mud and sold it as black pepper, and also took flour and sold it as white pepper. Call it whatever you want and sell away! The Chinese don’t have a lot of due diligence in their food and safety regulatory systems. Not that these are always great, just look at America! we have standards but very low standards at best. Industrial salt is unfit for human consumption yet Industrial salt was sold as table salt for 13 years! Industrial salt can cause both mental and physical issues, hypothyroid problems as well as reproductive system disorders. Yet another crazy out of this world scenario… I need a t-shirt that say’s “Only in China” at this point. Green peas in China were found in 2005, and may be still produced today. These fake peas were created with snow peas, soy beans, along with green dye and sodium metabisulfite (a chemical that is used as bleach and as a preservative). This dye is banned to use on produce because it may cause cancer, as well as inhibit the body’s natural ability to absorb calcium. These green peas also didn’t soften when boiled and the water turned an unnatural green color. So, avoid green peas from China. In my humble opinion food from China is some of the worst food you can get on the planet. As I have mentioned, China produces more pesticides than any other country in the world, meaning your food is most likely to be laced with pesticides. It is one of the most polluted regions in the entire world. 70% of rivers are polluted, the air is toxic and the sheer volume production of products there leaves a lot of toxic chemicals and by-products as waste that leak into the environment. Take this one fact, the air in Beijing China is so polluted that breathing it actually does as much damage to the lungs as smoking 40 cigarettes a day, says a new study as of 2015. From China? just avoid it. How can you tell if your apple juice, garlic or mushrooms are from China? it’s difficult to tell. This is why I recommend shopping locally at your farmers market and getting to know your farmer or supplier. Ask questions at your health food or grocery store, ask questions and do your research. Use your cell phone to google it in the store! Cold Feet and Hands – possibility of serious diseases? 15 Ingredients in McDonald’s Fries Linked to Brain Damage, Autoimmune Disease and CANCER!